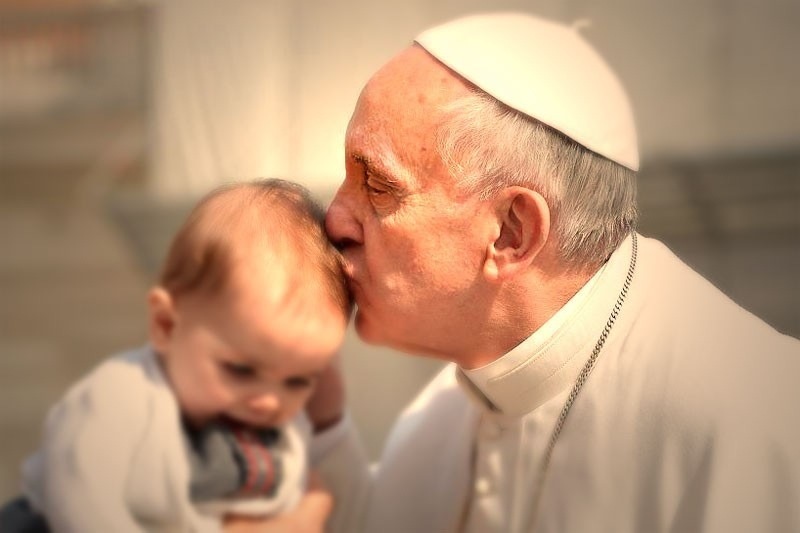 We are so blessed to have Francis as our Holy Father! His love for Jesus is obvious from his talks. He speaks so often of the centrality of Jesus in our lives and he invites us to deepen our own relationship with Him. Jesus more ardently, and to live Jesus more totally. Pope Francis is a wonderful model for each of us. He certainly has the mind and the heart of Jesus. May we follow his example! I am pleased to undertake this new endeavor for me in my retirement. I enjoyed doing my column in the Catholic Star Herald while I was Bishop of Camden. This blog provides me with the opportunity to share with you some thoughts and reflections. One of the great gifts of retirement is having more time to pray with peace and leisure and without many distractions. I am grateful to my friend Rocco Palmo for helping to me to set up this blog. I pray that this will prove helpful to you and to me as well.